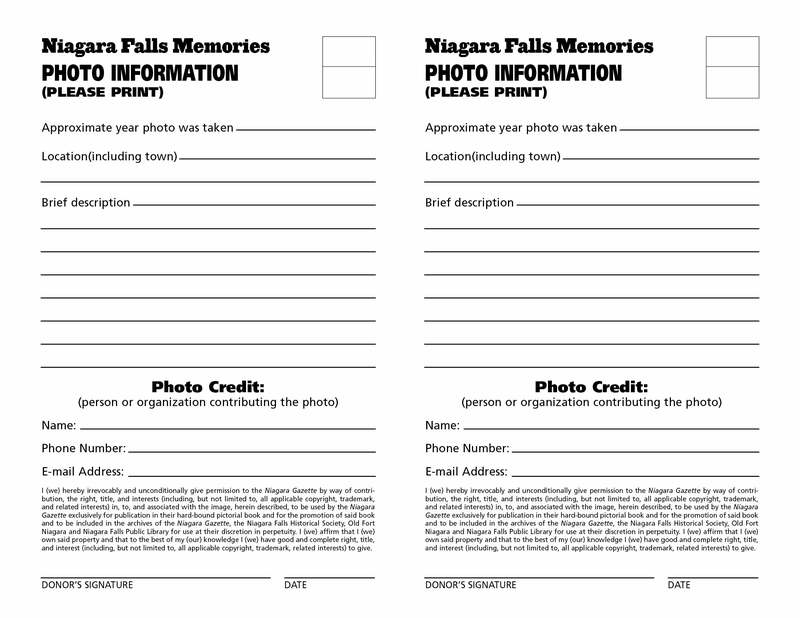 We are thrilled to give our readers the opportunity to submit historic photos for our upcoming Niagara Falls Memories book project. If you have photographs that meet the criteria below, please bring them to one of our scanning sessions listed here. Photos taken between the 1800s and 1969. Photos taken in the Greater Niagara Falls area. Limit 10 photos per family. Call 360-687-6731 to setup a private session if you have a large collection of photos. Wednesday, Jan. 21, 9:00 a.m. - 12:00 p.m.
Friday, Jan. 23, 12:00 p.m. - 2:00 p.m.
Saturday, Jan. 24, 10:00 a.m. - 1:00 p.m.